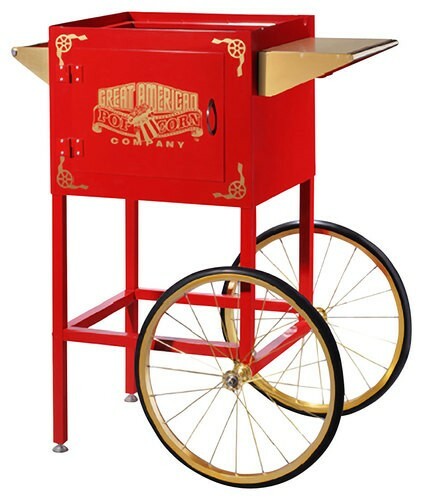 Home / Vintage Style Popcorn Popper Machine Maker. 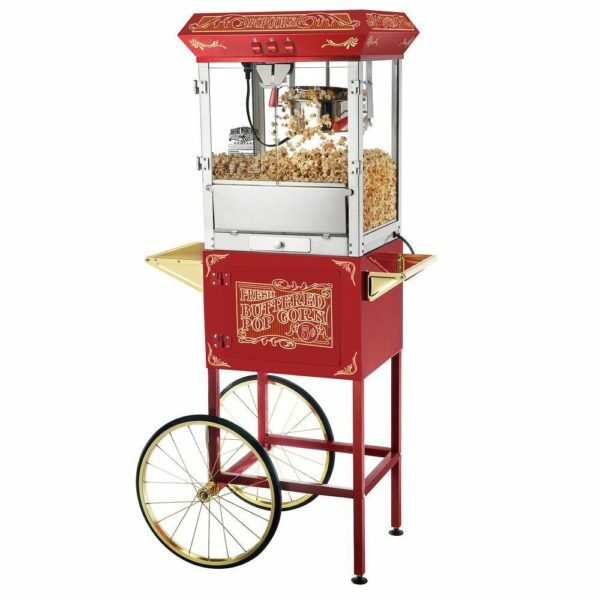 Vintage Style Popcorn Popper Machine Maker. 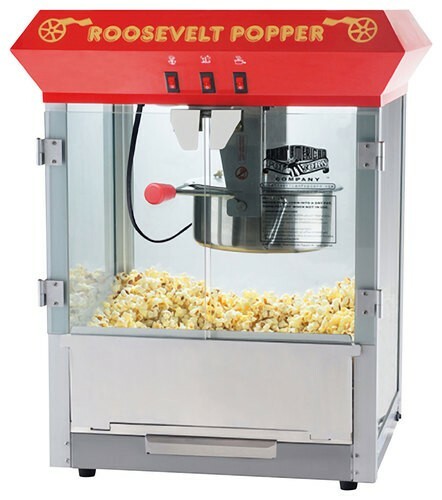 Efficiently heat and make up to 3 gal. 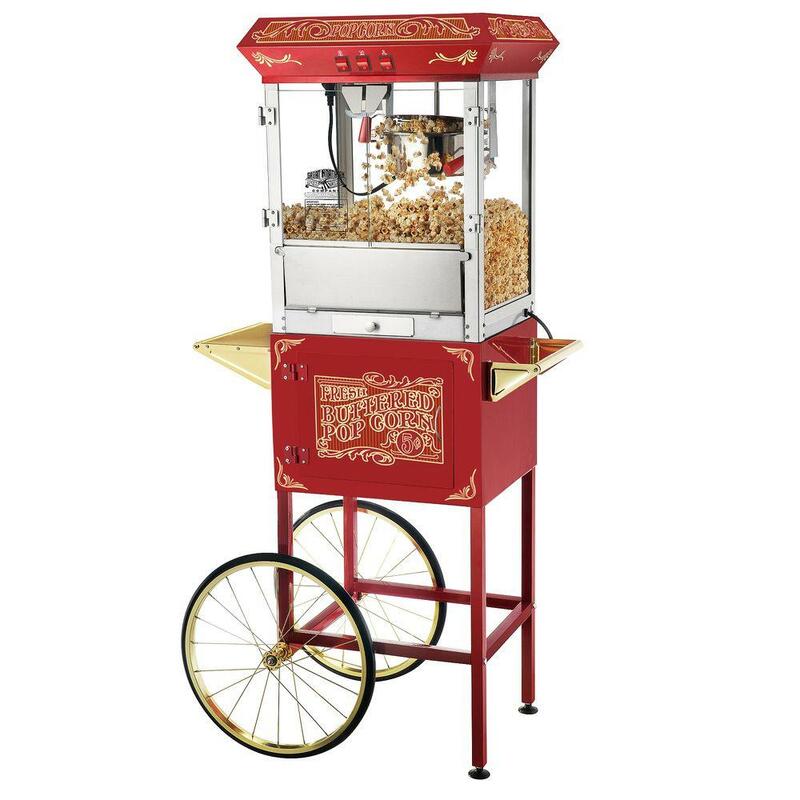 of popcorn per batch, so you have plenty on hand for your quest. Next Tree House Jump And Slide Combo.